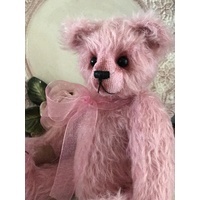 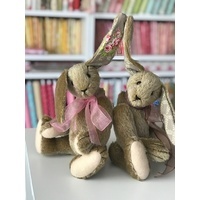 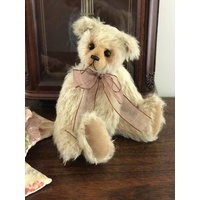 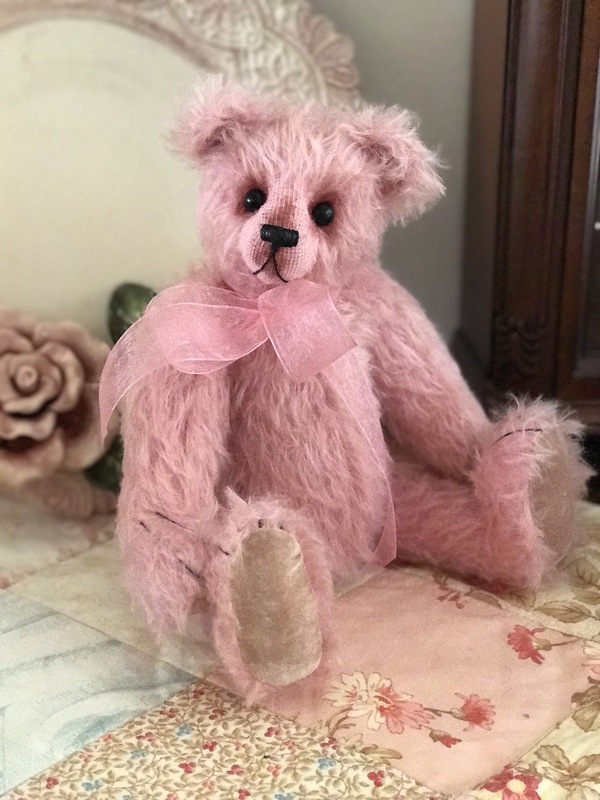 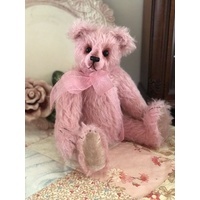 Megelles Basic Bear making kit consists of mohair to make one bear only as well as paw pad fabric, nose thread and detailed pattern. 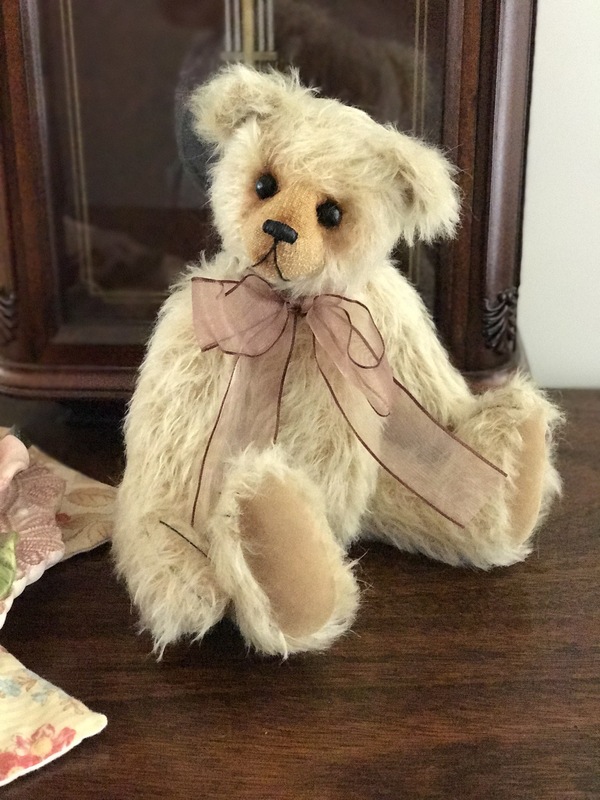 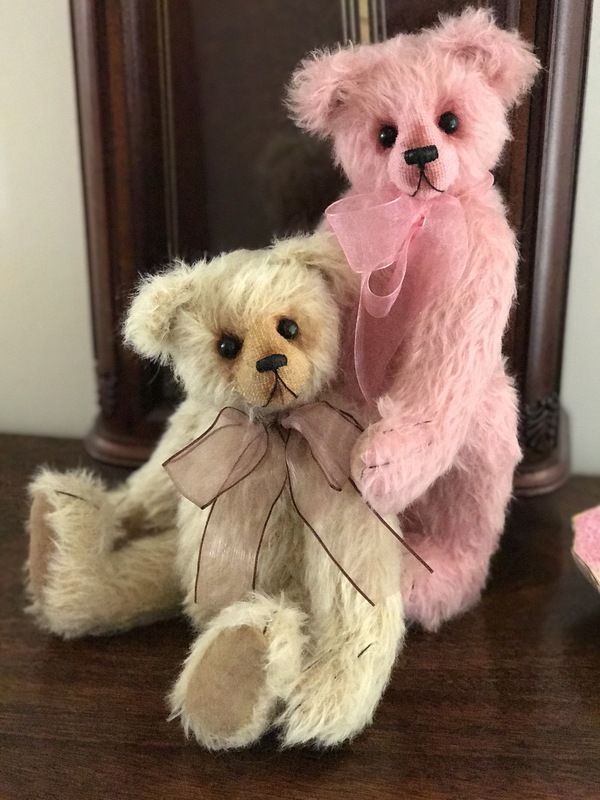 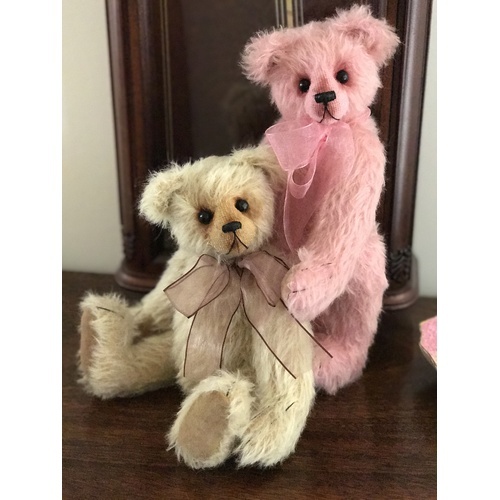 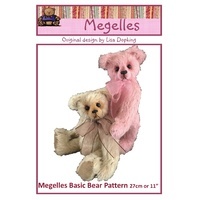 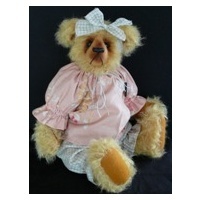 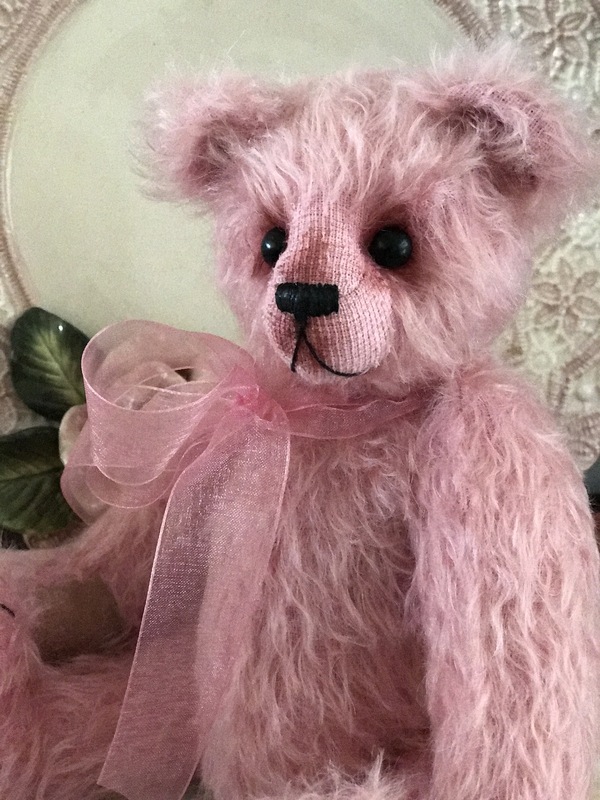 Megelles Basic Bear Pattern is designed as a starter bear pattern. 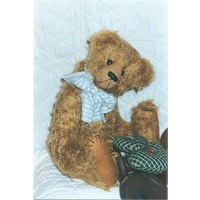 The pattern includes photos and easy to follow instructions. 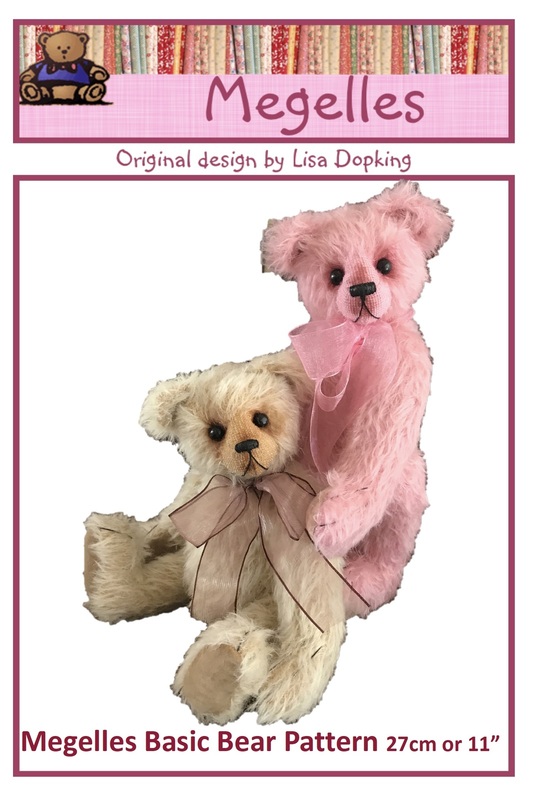 It does not include stuffing.